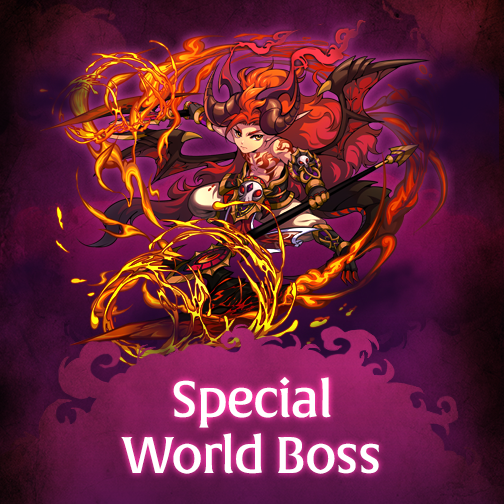 The Special World Boss will be summoned 5 times after the current summoned World Boss has been defeated! Last edited by Sharps; 01-22-2019 at 05:43 PM. G2 / cert has no swb yet. Going to investigate it like the epic? You want compensation just because some event hasn't occurred? Did the lack of the event starting actually cause you to lose anything? Don't be entitled. Dvoid= D'Douche! I agree Lincoln. Where is our compensation ?? ?